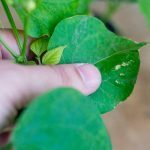 A must for any indoor grow. It is extremely important to monitor the temperature and humidity levels, this device allows you to do exactly that. 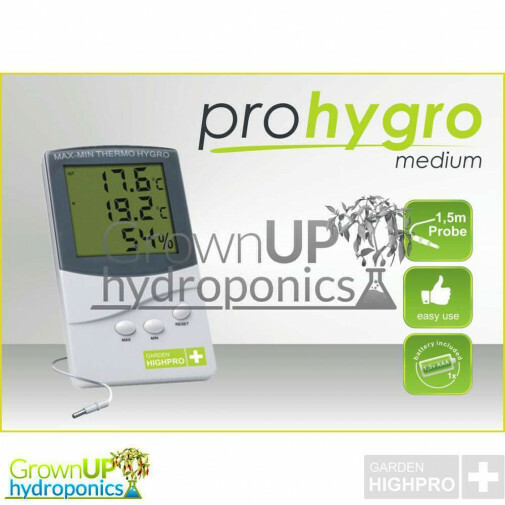 Simultaneously displays your grow room temperature and Humidity allowing you to check with a quick glance. This also stores the minimum and maximum temperatures you room has achieved. 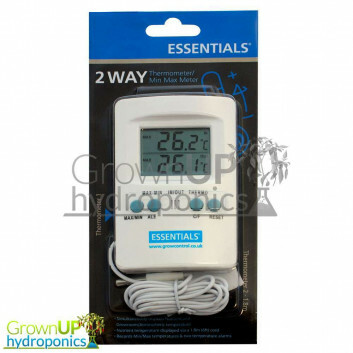 The Grow room Atmospheric Thermometer and Hygrometer is extremely well made and will outlast most of its competitors. Equipped with a 1.5m cable and probe, the HighPro Digital Grow Room Thermometer is able to help in a number of situations. 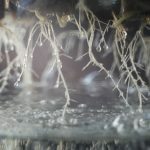 Read temperatures inside and outside your growing space, monitor nutrient temperatures or attach the device outside the grow space so you can check without entering. We recommend attaching this to the side of your grow room not directly under lights or next to ventilation.